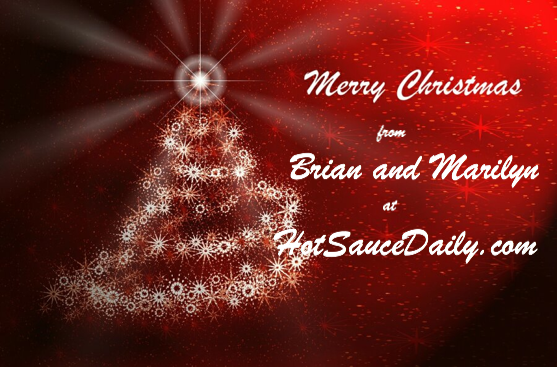 Thank you for visiting us here at Hot Sauce Daily. You can click here to subscribe to all of our new posts – sent to your email or favorite rss reader. Same to you and Maggie!